As an oft-times genealogical researcher, I was thrilled when the 1940 census was released. The actual records themselves showed up online in a remarkably rapid fashion, but the indexes take much longer. 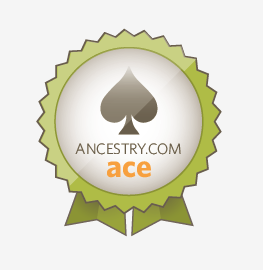 Ancestry.com has helpfully provided three ways to access these records until those indexes are available. [Note: Delaware and Nevada census indexes for 1940 are already available.] 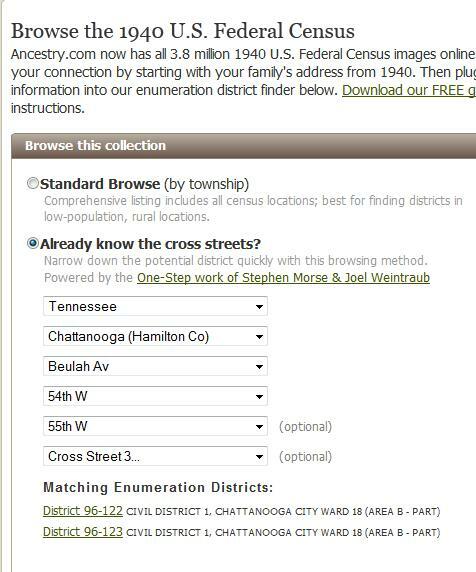 The first is the typical search–flipping through each page of the census until you find your ancestor. Very time-consuming, but somewhat zen as well. To me, anyway. The second way is by knowing what street your ancestor lived on. 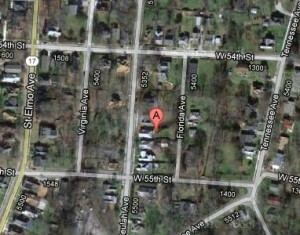 The third way is using the enumeration district number from the 1930 census to locate the residence in 1940. 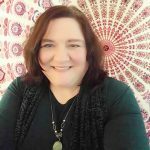 I decided to track down some of my ancestors living in 1940, as an illustration of these methods. It was still time-consuming. 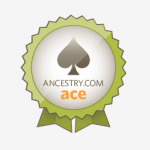 I went through at least 5 of my ancestors and 3 or 4 of my friends’ before finally finding someone. I was struck by the frequency with which my people moved around. Just because they lived somewhere in 1930 didn’t mean they’d still be there in 1940. Usually I found the street and house, but someone else was living there. 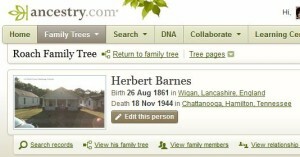 The ancestor I finally had success in locating is named Herbert Barnes, my great-great grandfather. Technically he’s a “junior,” as his father was also Herbert Barnes. He was a coal miner, born in Lancashire, England. His father and both grandfathers were also coal miners. According to his naturalization papers, he was missing both hands and an eye. Everyone I tell this to asks how he could be a coal miner with such a disability; I suspect coal mining was the cause of this, and maybe part of why he came to America–to escape a life that would maim him. But that’s a story for another day. The key to a quick search in the 1940 census is knowing where the family member lived in that year. I knew Herbert was living with his daughter in 1930 on Beulah Avenue, according to the census, and a Chattanooga, Tennessee, city directory listed him at the same address in 1941. His death certificate recorded it as his address in 1944. 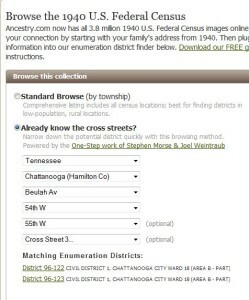 Armed with the knowledge of his address (5410 Beulah Ave., Chattanooga, Tennessee) and of the cross streets (W. 54th St. and W. 55th St.), I started to look at the census itself. This image shows the three methods I mentioned earlier. Since I knew where he was in 1930, I could’ve chosen that method, but wanted to try out the cross streets method first. The image on the left also shows the choices I made, including choosing the cross streets. This resulted in two enumeration districts to look through. In heavily populated areas such as cities, enumeration districts are anywhere from 14 to 50 pages to go through, much quicker than in some rural areas that cover a larger area. I was thrilled to locate him, there on Beulah Avenue with his daughter Lyda L. Barnes Butler, his son-in-law and his grandchildren. His wife Elizabeth died five years earlier. I hope this brief demonstration inspires you to look for your relatives in the 1940 census.